Brian M. Halwachs, age 59, of Fairview Heights, IL, born on November 11, 1959 in East St. Louis, IL died on Monday, January 14, 2019 at his residence. Brian was a loving husband, father and grandfather. He loved his dogs just as much as his children and grandchildren. Brian entered into the EMS and the fire department back in the 1970’s, where he earned several degrees and certifications through out his lifetime. Brian had worked EMS for several years with his last job being at Simmons Ambulance until the mid-1990’s. He also worked in National City as a police officer and firefighter. Brian was the Assistant Chief in Washington Park and afterwards he volunteered at Caseyville Fire Department. 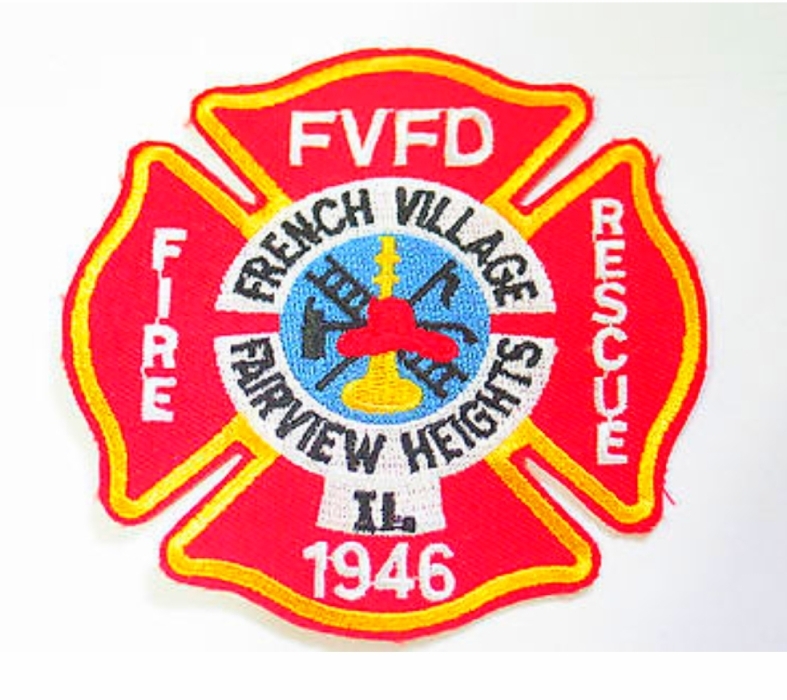 Later he became Assistant Chief at French Village where he retired in 2016 due to health reasons. 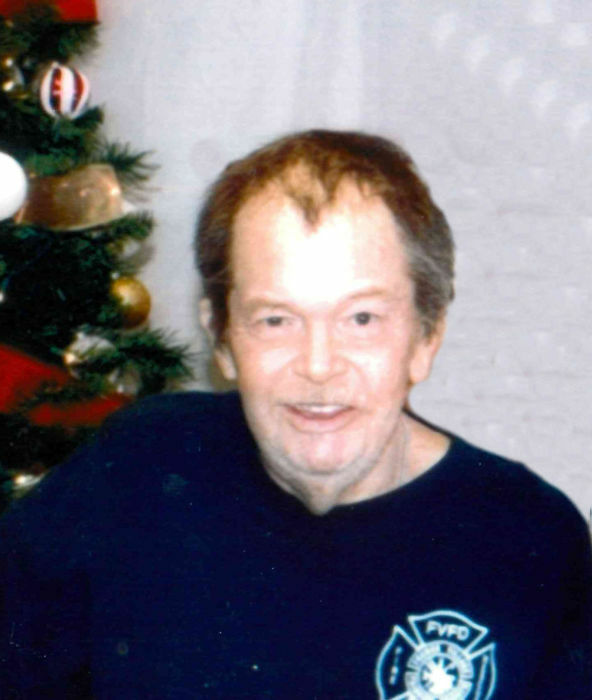 Brian was also active with the Mutual Aid Group and he tried to stay active until his health was failing. One of his favorite things to do was to volunteer for the Illinois Center for Autism and the Special Olympics. He was preceded in death by his parents, John and Peggy Ann, nee Boss, Halwachs; and his two brothers, Eric D. Halwachs and Bruce M. Halwachs. Brian is survived by his wife, Kimberly Brooks-Halwachs; his daughters, Jodi (Ryan) McManus and Keri Halwachs; his step-sons, Charles Petty, III, and Bryan (Holly) Petty of Swansea, IL; his grandchildren, Cody Duff, Brendan Duff, Aleah Duff, Parker Korte, Carolina Brooks, Silas Korte and Peyton Rose Petty; and his beloved fur baby, Tinkerbell. He is also survived by many aunts, uncles, cousins and friends. In lieu of flowers, Brian requested donations be sent to Metro Counties Mutual Aid Group, 2601 North 41st St., Fairmont City, IL 62201. Per Brian’s wishes, he will be cremated. A Celebration of Life will be held at a later date.